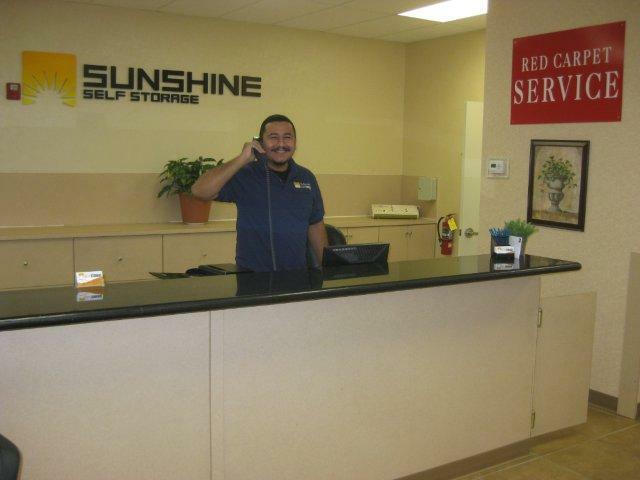 Sunshine Self Storage in Cooper City is proud to be one of the best in the business! 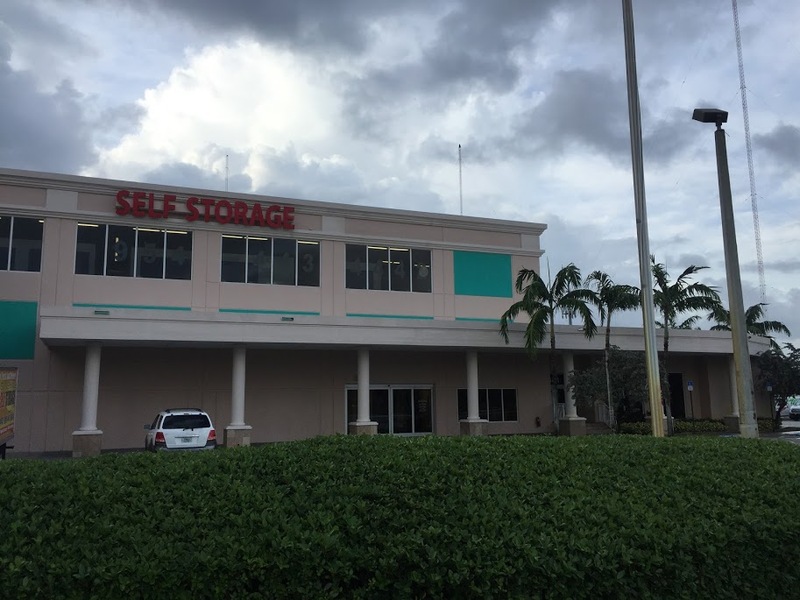 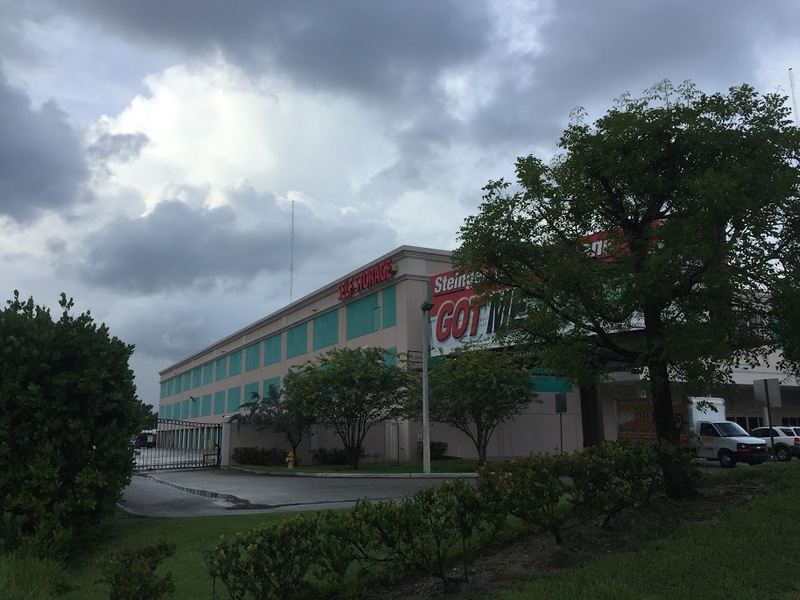 This public self storage facility, as well as our other mini self storage facilities in Miramar, Boca Raton, and Pensacola promises to offer you all the self storage solutions you need to aide you in storing your items. 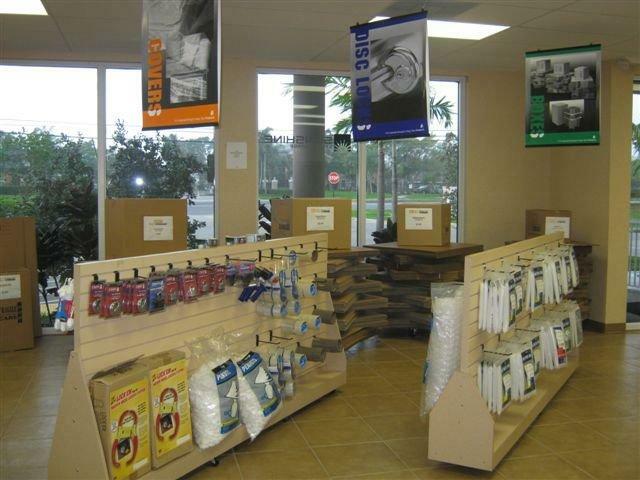 Your treasures will be kept safe and easily accessible. 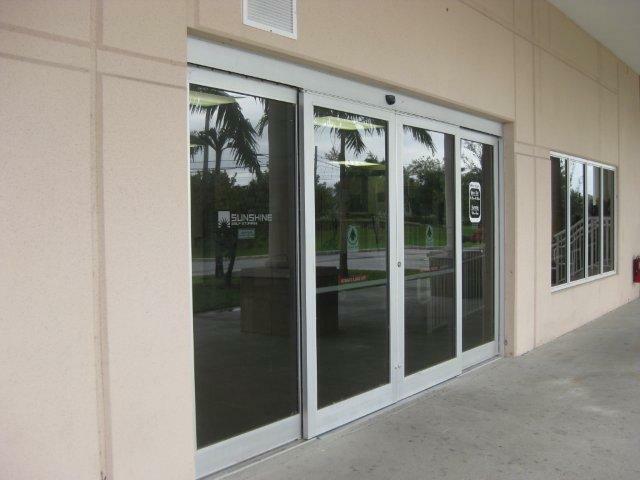 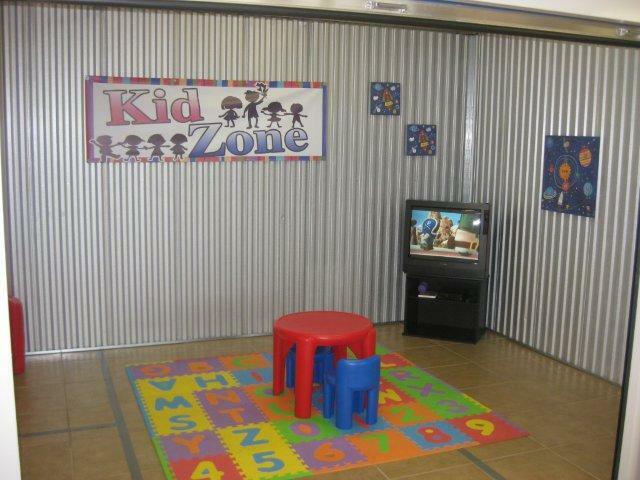 We service residential as well as commercial customers. 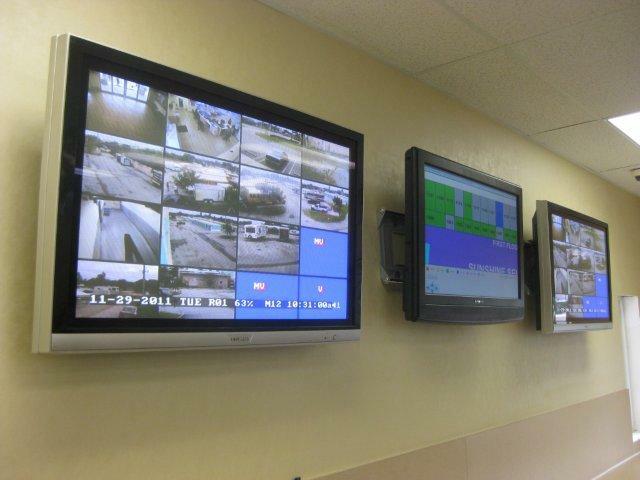 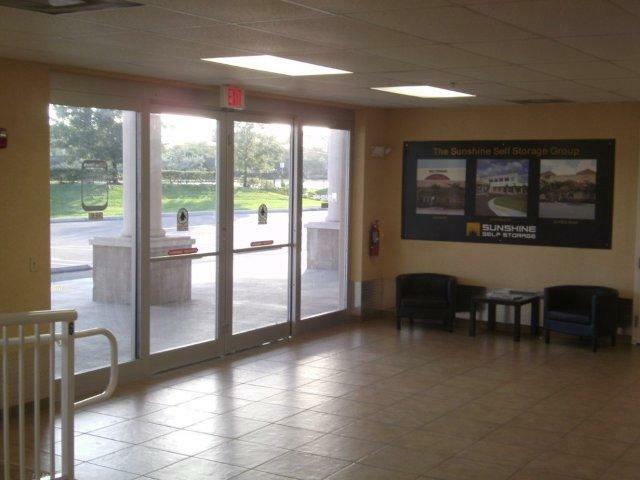 We are conveniently located nearby the I-95, 595 and I-75 highways. 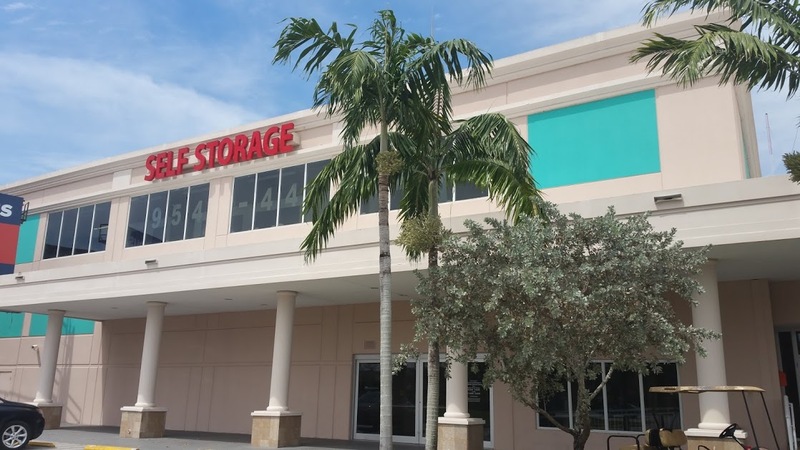 Our state-of-the-art self storage rental facility offers climate controlled storage with our air conditioned units as well as non-air conditioned units. 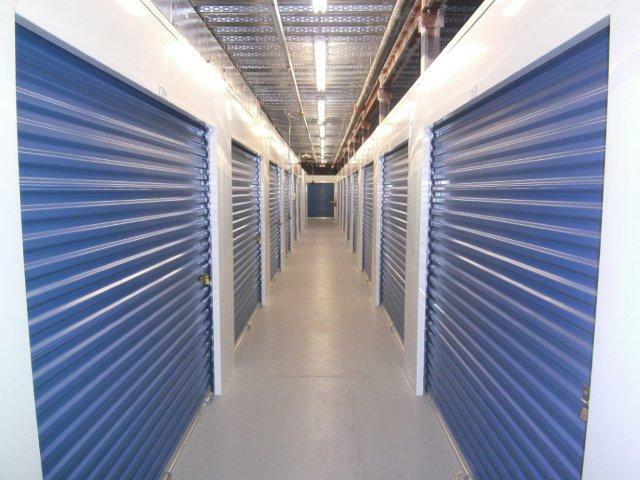 A wide range of sizes are available from small lockers and mini storage rooms to those comparable to storage sheds and garages. 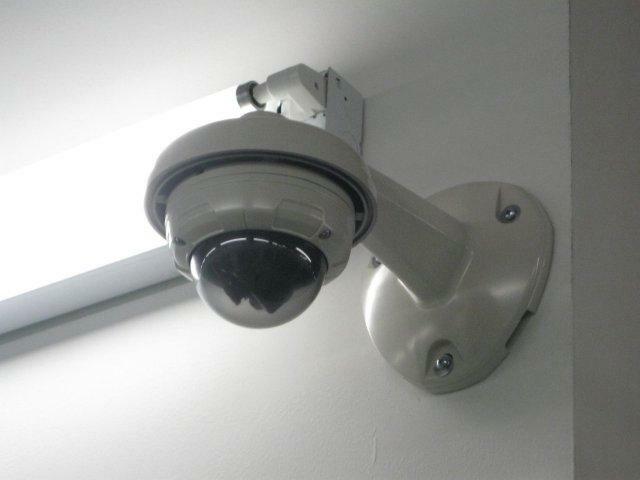 We also offer unique high ceiling units. 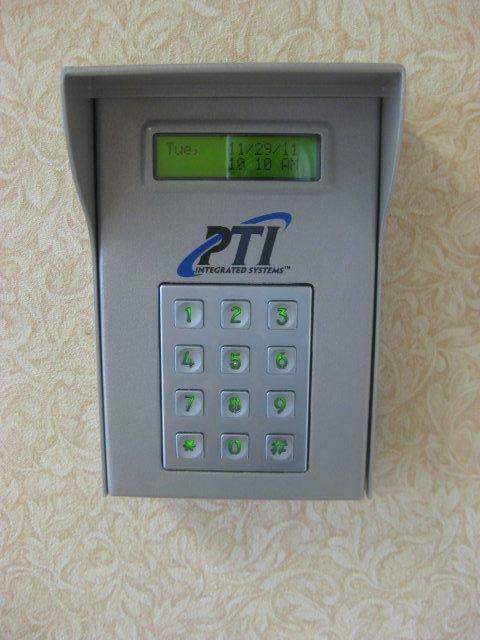 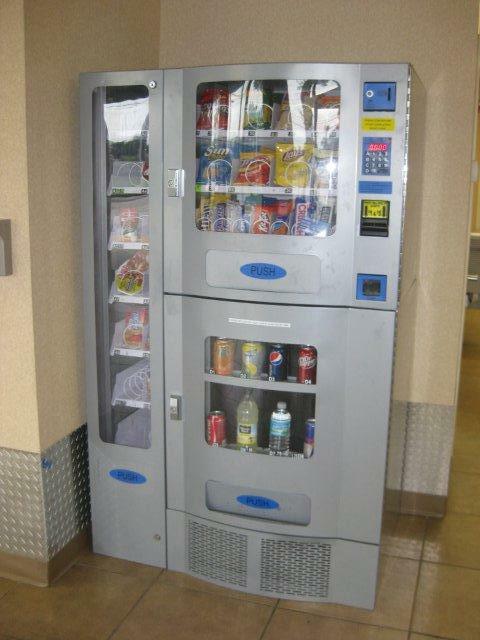 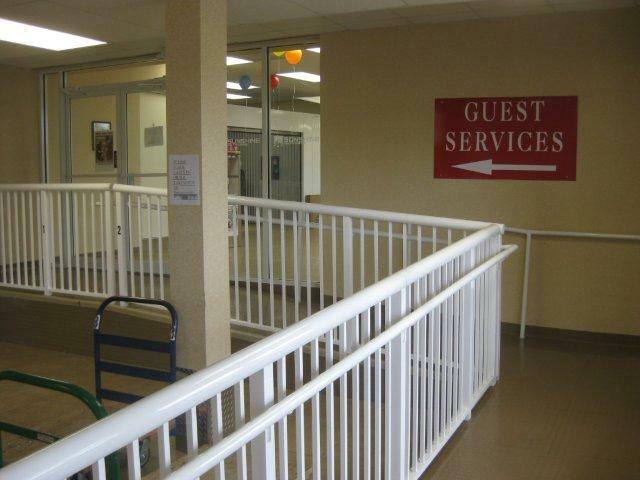 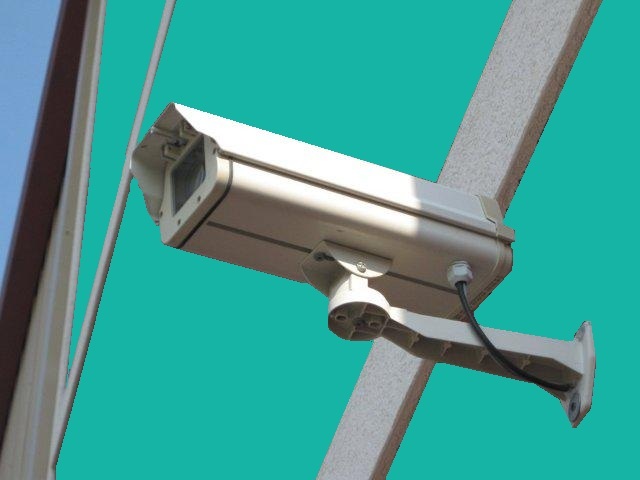 We feature secure elevator access, RV and boat parking spaces / storage solutions and ground floor drive up access. 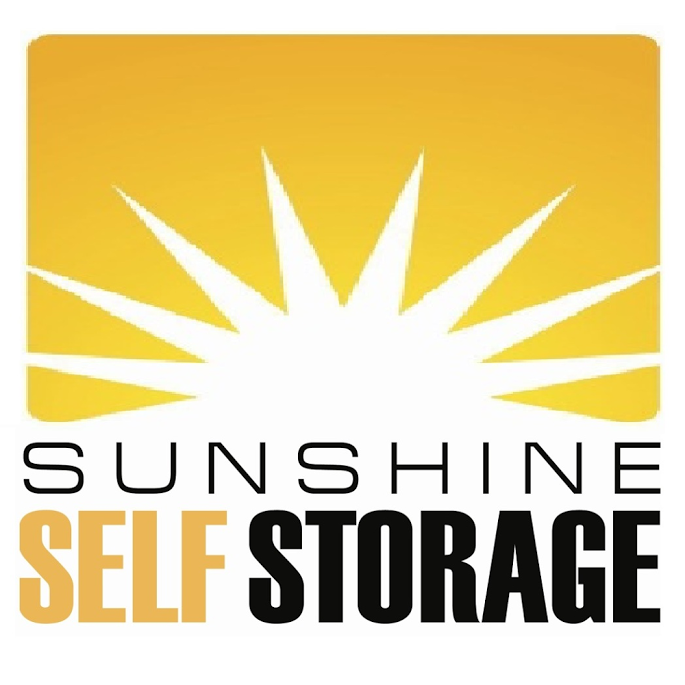 9881 Sheridan St, Hollywood, FL 33024 Sunshine Self Storage - We Store Everything Under the Sun!